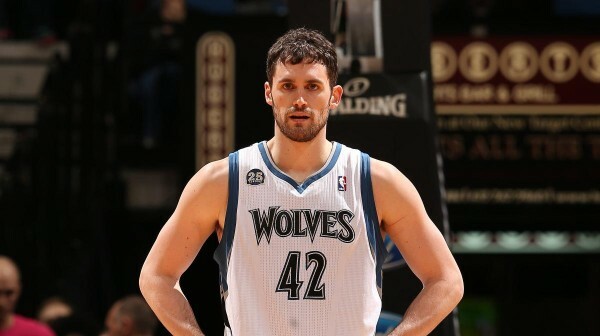 Before the deal can be officially finalized on August 23rd (when Andrew Wiggins can be traded after signing his rookie contract), the Cleveland Cavaliers and Minnesota Timberwolves have agreed in principle, to trade Kevin Love for the services of Wiggins, Anthony Bennett and their 2015 first round draft pick. The deal comes as no surprise to anyone, with the multitude of rumors surrounding both sides in the past few weeks. It should be noted that this negotiation can still fall through within now and the next 16 days, but it is highly unlikely. Although the two teams cannot say anything about the terms of the deal officially until later this month, it is being reported that Kevin Love will re-sign with the Cavs next season on a five-year, $120 million contract once it is all finalized. 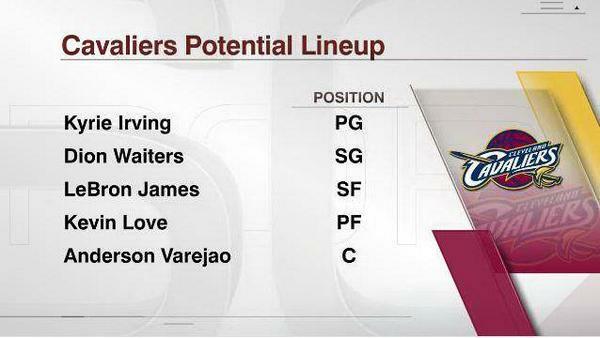 This immediately puts Cleveland as a contender out of the Eastern Conference, loaded with three stars in Kyrie Irving, Love and LeBron James. The Timberwolves receive two back-to-back number one draft picks and a first rounder next year and gives them solid pieces to rebuild the squad for the future. It has been reported that they will trade Bennett for the Philadelphia 76ers Thaddeus Young, but that deal is still in its early stages. Welcome to the league Andrew.